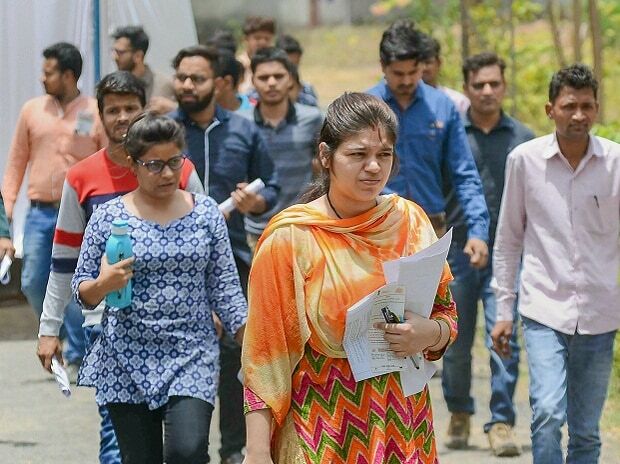 UPSESSB Lecturer Admit Card 2019: The Uttar Pradesh Secondary Education Services Selection Board (UPSESSB) has released the admit card for the postgraduate teacher examination on its official website upsessb.org. So, all the candidates, who had applied for this post, can now download their admit cards. UP lecturer examination will be conducted on February 1 and 2 at the various centres. The UPSESSB exam is held for the post of a lecturer in the state-run institutes. The admit cards will be available till February 1, 2019. According to an official notification, no candidate will be allowed to enter the examination hall without a valid admit card. The UPSESSB has released the admit cards for the Trained Graduate Teacher (TGT) and Post Graduate Teacher (PGT) recruitment. Selection for the post of TGT and PGT is be based on the written test (85 per cent), special qualification (5 per cent) and interview test (10 per cent). In case candidates face download their UPSESSB admit cards from the official website, they can download the admit cards from pariksha.up.nic.in too. Candidates are advised to carry their admit card along with their photo identity on the day of UPSESSB TGT and PGT examinations. UPSESSB is responsible for organising this state-level teacher recruitment exam. The board issues an official notification every year to invite interested candidates to apply for the posts of Trained Graduate Teacher (TGT) and Post Graduate Teacher (PGT). It is authorised for the selection of teachers in institutions recognised under the Intermediate Education Act, 1921.